Israel’s defense chief has warned that his country will seek to “destroy any Iranian military presence” in Syria, where Tehran has intervened to prop up its ally President Bashar al-Assad in a war that has lasted more than seven-years. 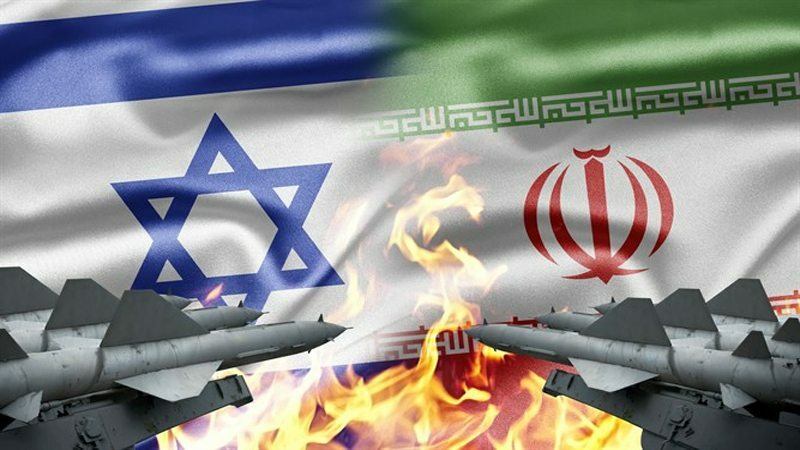 Israel has alleged that Iran plans to establish a permanent, broad military foothold in Syria, including advanced missile factories as well as air and naval bases. Tehran rejects the claim.